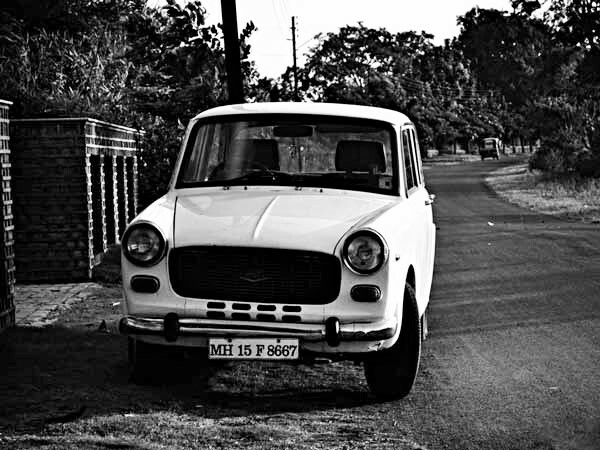 I was in my 4th standard, moving to 5th, when our family had its first car- A Premier Padmini or as people affectionately called it- A Fiat. Uptil then, we had been that good, old family of four on a scooter or a motorbike. But things changed and they changed for the better. This was the car I had bought my second cricket bat in, this was the car I had gone in for my Mundana Samskara and this was a car that had motivated one of my childhood dreams of buying a car of my own by collecting coins in an old powder tin. So it was fitting that when my uncle bought a new car, after all those years and was looking to get rid of the old one, my Papa offered to take it. It was winter and I was flying kites on my roof when I heard the honk of a car approaching. I looked down on the street, seeing my Papa accompanied by a driver, approaching in my dream vehicle. Ever since morning, I had been waiting for him and seeing him finally, I literally left my kite in mid air and ran the two sets of stairs within seconds to get down. Reaching there, I took the keys from him and got to the pilot seat, turning the steering-wheel as much as it did locked, feeling like I was actually driving as I always used to do. But this time, something was different. It was our own car, our first car. In the days to follow, my Papa would get a professional to learn how to drive. I accompanied them the first time he went to try on the car. He drove it and felt such satisfaction he had that he was all praises. He told us that he himself had learnt driving from a truck driver and that he detested driving those auto-rickshaw type vehicles. “This is the big thing”, he told us. I instantly liked him. Three days after my Papa began his training, on a Sunday morning, I was to accompany them on the ride. Winter had started to get blooming and the car took minutes and minutes to start. He told us it happened with old cars on cold mornings and that we would just have to deal with it. Once it started, we set on a ride. But it wasn’t as smooth. A kilometer in, it again stopped and we had to get people to push so as to push-start it. I was still in the car when everyone was pushing and carefully observed every move the driver guy made. It looked like magic. Once the car started, he took care not to let it go down again. Even when he switched seats with my father, he left it started. 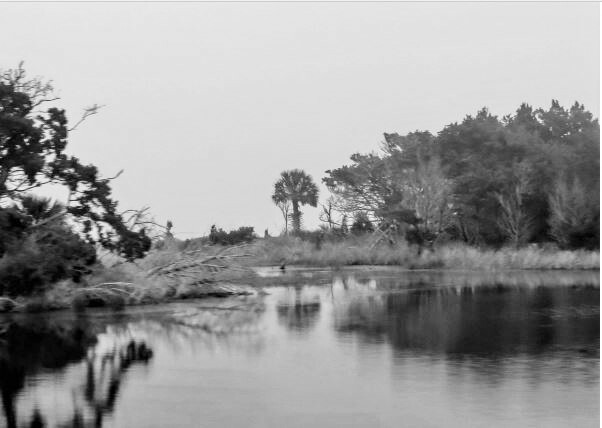 We were now moving to the more remote part of the town, somewhere I had never been. And God I loved the view. It was a chilly morning but the sun could just be seen along a small pond we were navigating parallel to and it all looked exotic. I felt like why do we have to go for vacations to such distant places when we could get such beauty at home. I also kept paying close attention to whatever the guy used to tell my Papa and loved the detail with which he did that. My Papa then got the car fully repaired, fixing all the faults that it was likely to make. On similar Sundays and other holidays, I would always accompany my father in the morning and also when the sessions shifted to night. We would drive through the town and markets to a beautiful temple at the outskirts, pay obeisance to the lord and come back. It lasted a month and it was a memory for life. After it was over, all four of us would drive across the town in the car only. It still took time to start but we didn’t care. Many times, just having a car created reasons to go for a ride. “Let’s go to that temple today in the car”, “Let’s go shopping in the car”, ” Let’s go eating in the car” and many such silly things. But we were kids and Maa-Papa didn’t deny. Came Holi and my Papa got the car fully transformed from cream to jet-white. He got new seats and new locks and it didn’t look like the old thing it was. When my uncle came that Holi, he was so happy to see how much we loved the car. He jokingly offered my kid sister to exchange it for his new car and she straight-away denied. It made everyone laugh their hearts out. For months and months, our bond kept on getting better and better. Soon’ it’ became ‘she’ and part of the family. But after a couple of good years, she started breaking down. Maybe she had seen everything for her days; maybe she needed a rest. But we didn’t give up on her yet. Papa kept pumping money for the sake of the love we all shared for her. One day, as my parents were going for a marriage, it broke down on the railway line and wouldn’t start. My Papa tried and tried but to no avail. He got some people to push start it but it didn’t. Soon, the authorities on the crossing got the signal for a train approaching and a group of policemen and other people picked the car to move it away from the concerned area. When the mechanic saw to it then, he asked us to get rid of it. That year, with the beginning of my class 7th, Papa got an easy car loan from his company to buy a new car. I was yet again excited and when it came, we were, supposedly the only middle-class people in the muhalla to own two cars at once. But we still had to get rid of the alpha- the fantastico Fiat. Papa started looking for some potential buyers and we were soon down to two good ones- one an auto-repair shop owner who also ran several taxies and the other an old rich personality of the muhalla who loved collecting vintage cars. He owned two other Fiats too, older than ours but still wanted it. All of us discussed as to whom we should finally sell it. Even though the taxi guy was offering a little more, we all agreed on the rich gentleman. We though she would get some rest there instead of being run like hell as a taxi. 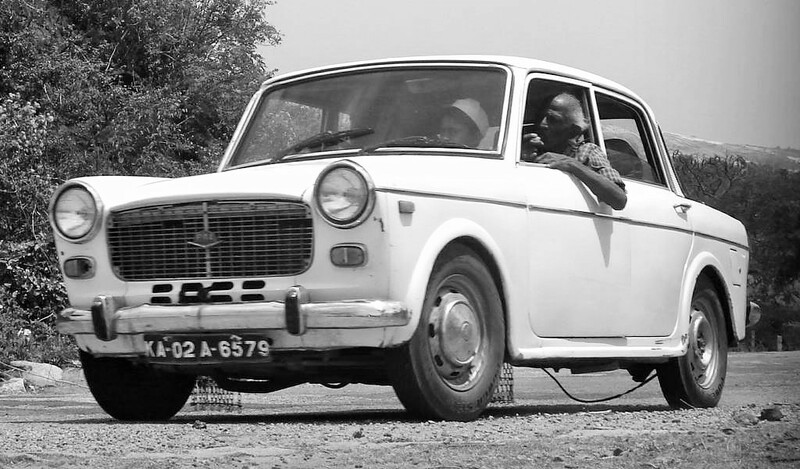 A few months later, as we were returning from a temple visit in our new car, my father pointed to us our old one, restored in its original cream, being driven so smoothly by the elderly gentleman. In that moment, we knew that our first car was resting good and still living. We realized that to simply stand in a garage was the real death to a car and that it still got on the road for short trips kept the ‘she’ part of her still going. We told each other that it was in the right hands. This blog post is inspired by the blogging marathon hosted on IndiBlogger for the launch of the #Fantastico Zica from Tata Motors. You can apply for a test drive of the hatchback Zica today. The post covers key ideas like Fantastico, Impact and Navigation.